What’s the Difference Between Cruelty-Free and Vegan Cosmetics? 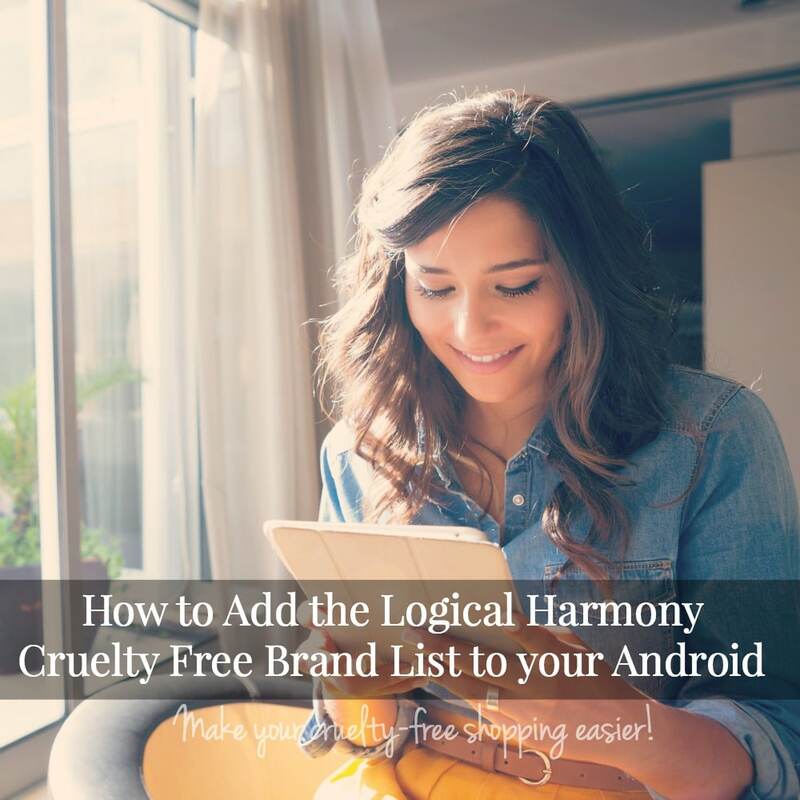 Logical Harmony focuses on living a cruelty-free and vegan lifestyle. Specifically with beauty and household items. I think that it’s really important to let people know that there is a difference between cruelty-free and vegan. So, what is the difference between cruelty-free and vegan? This post will help explain how the two can be used differently. I urge you to take your own cruelty-free pledge. If you can do your part to help by buying all cruelty-free products, then it’s definitely a step in the right direction and worth supporting. For some people, buying vegan products is going to be an easy transition. For others, going cruelty-free is all that they can do. 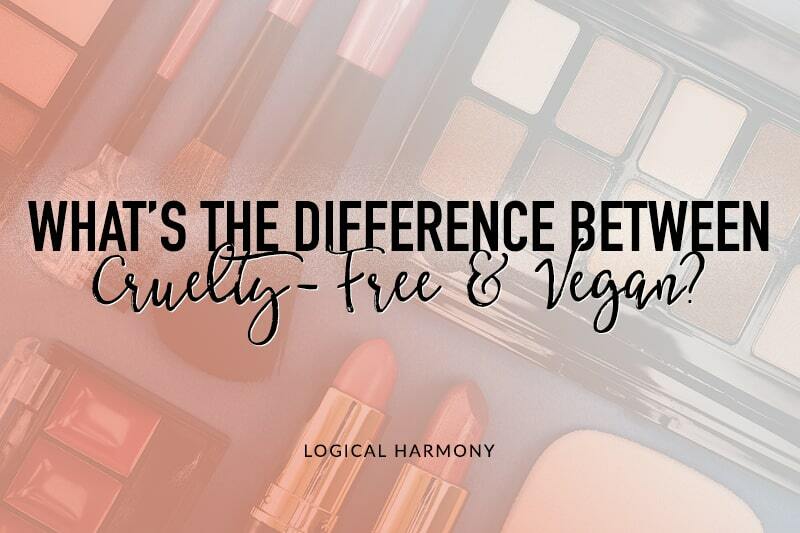 Even just swapping a handful of your products for cruelty-free or vegan versions is great! What each person is able to do is going to be different, and it’s important to take whatever steps you are comfortable with taking. 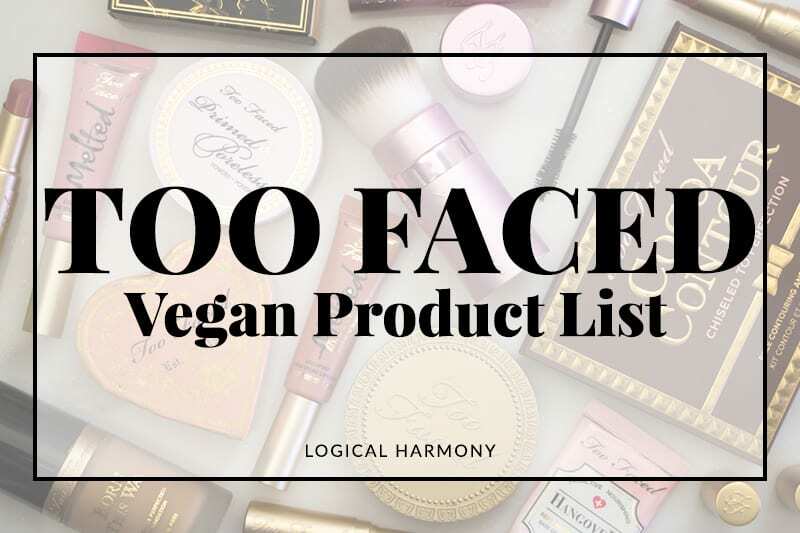 Logical Harmony focuses on cruelty-free and vegan products. To me, this means no animal testing and no animal ingredients. 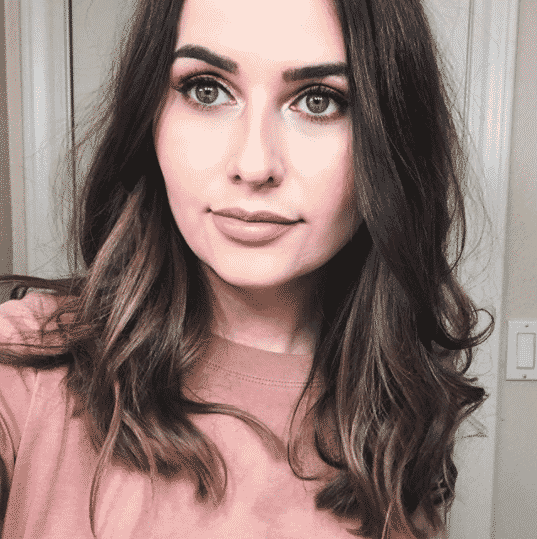 I think that it’s really important to let people know that there is a difference between cruelty-free and vegan so that you can each decide which products are the best for you. A product that is vegan does not contain any animal ingredients or animal-derived ingredients. This includes, but is not limited to, honey, beeswax, lanolin, collagen, albumen, carmine, cholesterol, gelatin, and many others. To many, the term “vegan” also means that a product is free from animal testing as well. Because the term is not regulated, it is often used to simply note that a product does not contain animal ingredients. Items that are tested on animals can claim to be “vegan”. This is a very important distinction because a vegan product is not necessarily cruelty-free. There are lots of beauty companies that are cruelty-free and offer a mostly vegan selection of items. These companies are often more than happy to tell you exactly what items and shades are vegan. If they are unable to give you a clear answer, it’s best to avoid products by that company. It’s common for companies to not test the final product on animals, but to test it along the way or to use ingredients that have been tested on animals by a third-party. “Required by law” animal testing is also common. This means that the finished products are tested on animals by a third-party to comply with various regional laws around the world. These products, no matter what the packaging says, are not cruelty-free. Products that are not tested on animals are not necessarily vegan. Commonly used ingredients include honey, beeswax, lanolin, collagen, albumen, carmine, cholesterol, gelatin, etc. If you wish to avoid these ingredients, then buying vegan products would be a good course of action for you to take. How can you make your shopping easier? 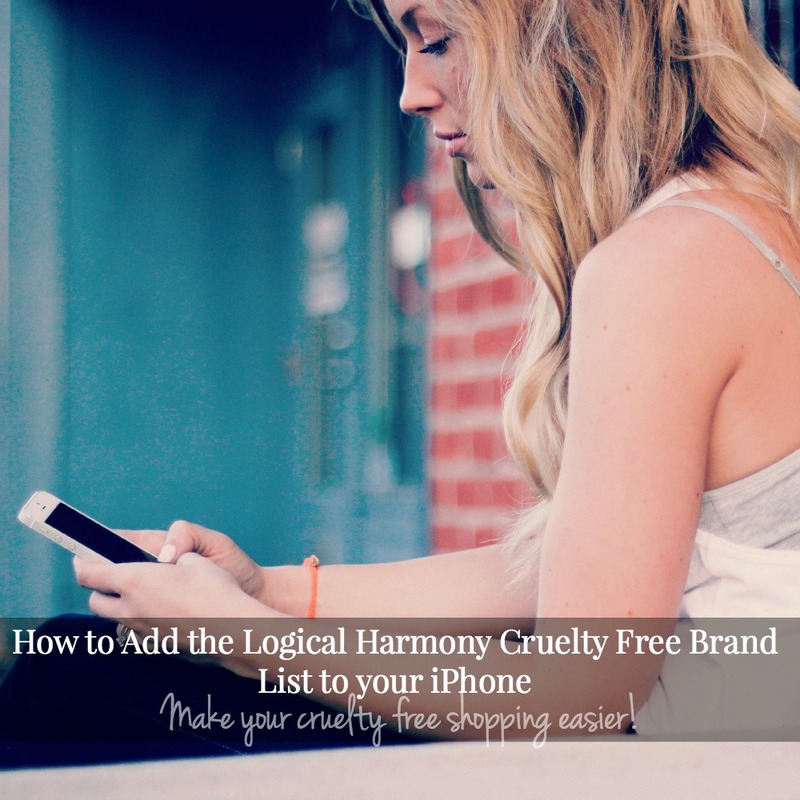 Here at Logical Harmony, we maintain a list of cruelty-free brands. Every brand on that list has vegan options. Not only is the list updated weekly, but we check back in with brands to see if there have been changes in their animal testing status. 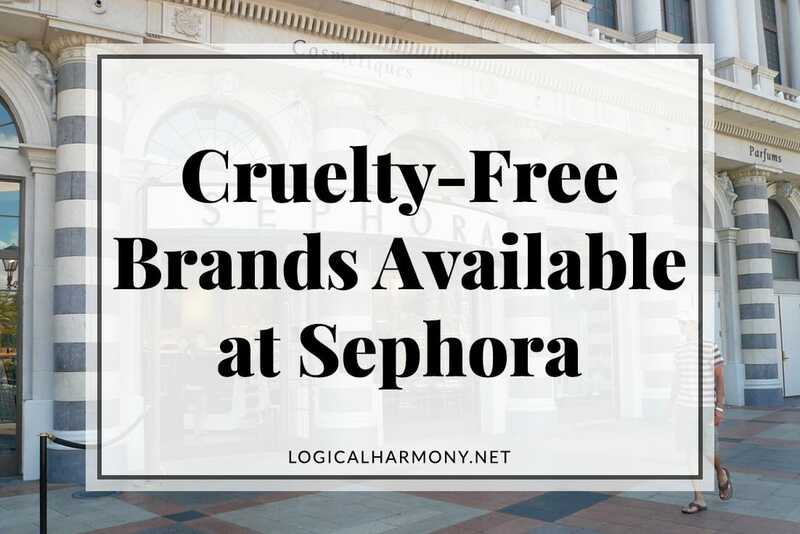 There is no cost to be added to the cruelty-free brands list on Logical Harmony. This list represents thousands of hours of work over several years and includes many International brands. If you have an iPhone or Android, you can easily access the list from Logical Harmony on the go. Find instructions on how to do this for the iPhone and Android. If you are out and about without your phone, look for the official Leaping Bunny logo on product packaging. Can a company be cruelty-free and not have the Leaping Bunny Logo? Yes. Joining the Leaping Bunny Program is free for companies (the only cost associated with the program comes with the optional licensing of the Leaping Bunny Logo), but is also optional. Brands must reach out to Leaping Bunny to start the process and lots of cruelty-free brands have not gone through the Leaping Bunny process.